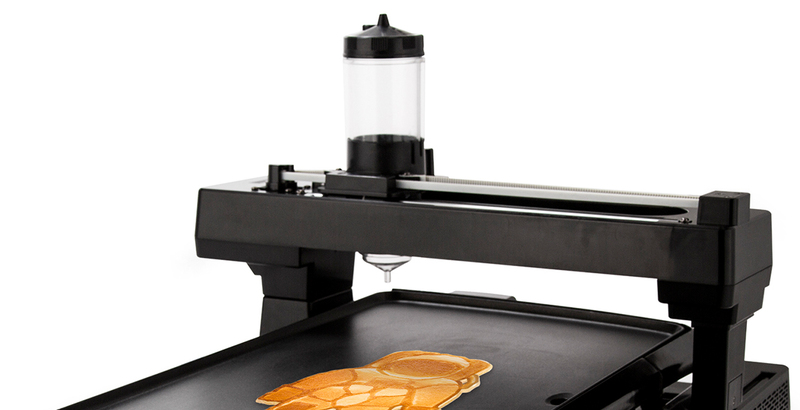 The PancakeBot is the world’s first food printer capable of printing pancakes by automatically dispensing batter directly onto a griddle.  Pancake designs can be loaded onto the PancakeBot via SD card. Users can make their own pancake designs with the included software or browse through our online community that is updated with fun, new designs every week! Miguel Valenzuela is a husband, father, inventor, and artist who daylights as a civil engineer. Currently living in Norway, he spends his time teaching kids about the maker movement, designing and building robots, and working with his daughters on new ideas. PancakeBot started off as Miguel's whimsical dream to make a “Pancake Machine” out of LEGO for his two young daughters. As he was reading Make magazine one day, his older daughter, Lily, asked him what he was reading. One day, Miguel was reading a Make magazine article about a pancake stamping machine made out of LEGO. His 3-year-old daughter, Lily, was understandably fascinated by the idea and wanted her father to make a pancake invention of his own. Thus, PancakeBot was born. Miguel worked on developing and improving various LEGO designs and printed his first successful pancakes after 6 months. The PancakeBot was first revealed to the public at the World Maker Faire in New York. The response and interest from the public was so great that Miguel decided to build a more advanced version. Fast-forward to 2014, when Miguel displayed an acrylic version of the PancakeBot at both the San Mateo and White House Maker Faire. The public loved it! Inspired by their response, Miguel partnered with StoreBound, a company with the skills and know-how necessary to bring a refined version of the product to market. 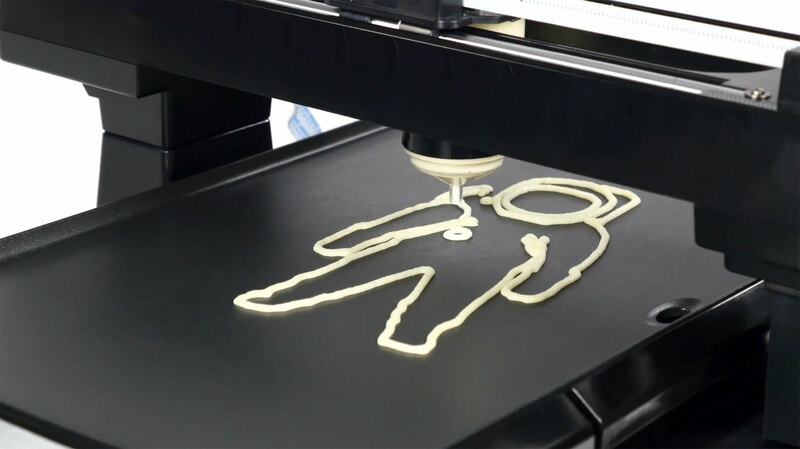 Together, they have succeeded in introducing the PancakeBot to kitchens around the world. StoreBound is a product innovation company. We enable individual inventors, as well as big brands, to bring new and innovative products to market faster than ever. Our platform is a fully integrated model of design, manufacturing, quality control, technology, sales, marketing, and customer service. We develop and launch distinctive products and manage their performance at key retailers around the world.